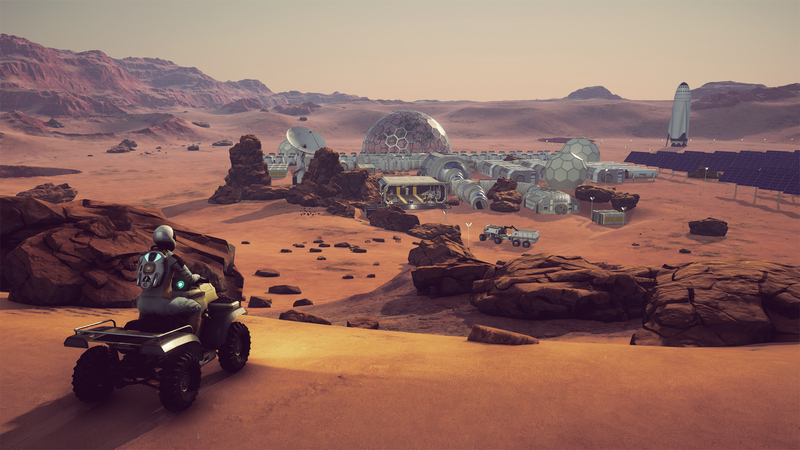 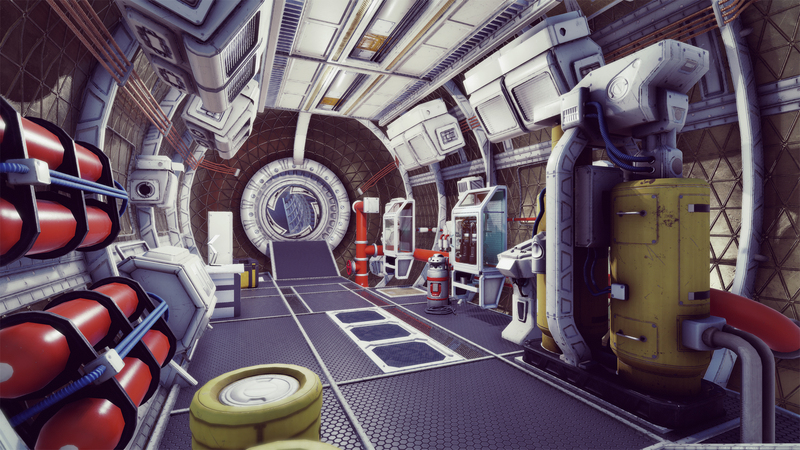 Build and upgrade your base, discover new amazing regions, conduct mining operations, retrieve water and generate oxygen, grow crops, fix broken parts, learn how to survive on Mars! 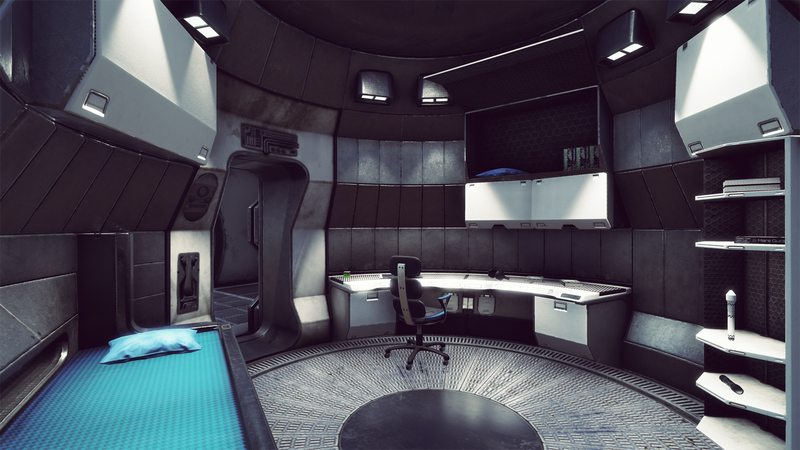 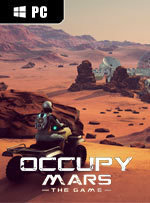 Occupy Mars is a highly technical, open world, sandbox, hard SF game about Mars colonisation. 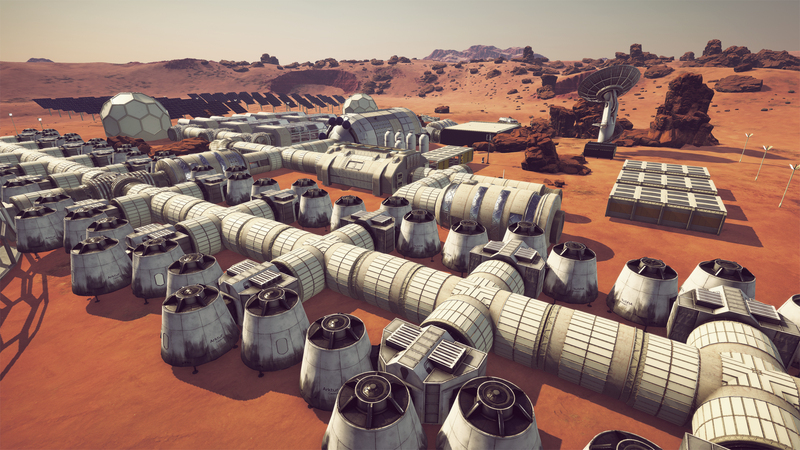 Inspired by the most promising technologies and companies who work towards the goal of becoming a multi planet species. 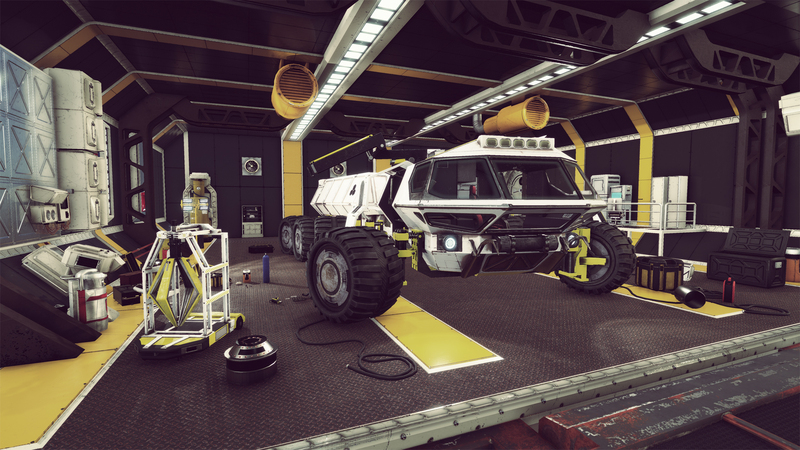 Additional Notes: System requirements may change during the development of the game.